This is going to be one of the rare times I view off the path and talk about something that has nothing to do with books or pop culture. I learned to drive a stick today! That’s Canadian for I learned to drive standard which I think Americans call manual? 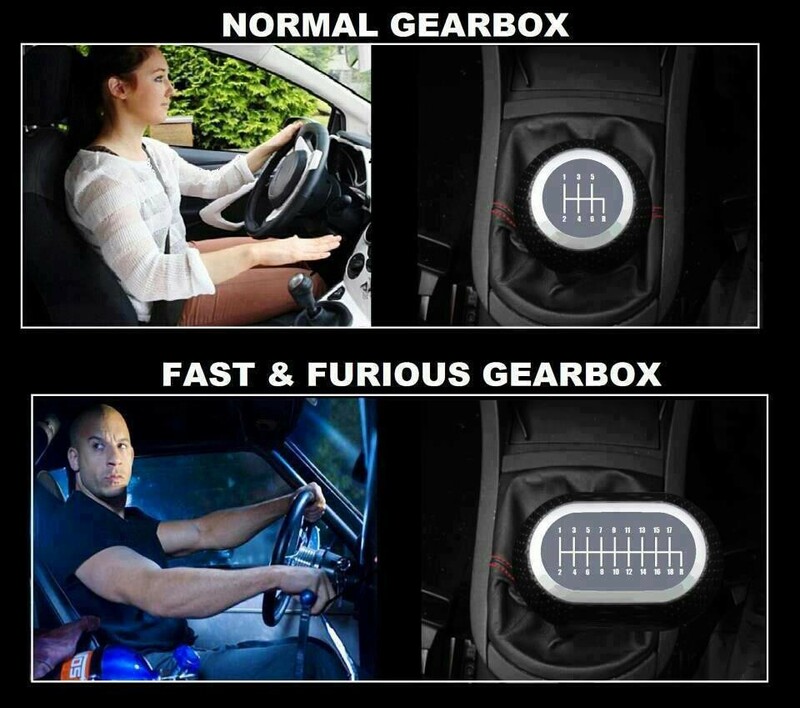 If you still have no idea what I mean, it’s the one with the gears, ya? This is a very exciting moment for me. I have wanted to learn for a decade, ever since I first got my driver’s licence, but I never had the opportunity. I felt weird asking a friend to teach me in case I totally wrecked their car, especially since in most cases, their cars were actually borrowed from a parent for the day. My sisters, bro-in-law and Dad used to drive standard vehicles but they all sold them for automatics just before I started driving or while I was still learning so I never got the chance. A great friend of mine who just moved back to our hometown drives a standard though and when she found out that I had always wanted to learn, she very generously offered to teach me and tonight I had my first lesson. I think I did pretty good! The biggest thing to remember is where all the gears are and balancing the clutch and brake when I am really concentrating on traffic signs and not hitting any of the kids out playing on a beautiful evening. I have a pretty good sense for feeling the clutch and gas out though, because I worked on a farm for 5 summers and a couple of their tractors were standards. I think I drove a different tractor for every summer I worked for them, so I am an excellent tractor driver. I can even back a trailer into the garage or a boat down a launch. So thank you C, so so much for giving me a chance today and I can’t wait to drive your cute little fire engine car again soon!